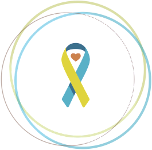 This September, the Green River Area Down Syndrome Association will celebrate their 18th Buddy Walk® event. The Owensboro, KY, “social event of the year” is sure to deliver another wonderful day of fellowship and celebration as the Down syndrome community comes together for their yearly walk festivities. GRADSA Executive Director Carla Renfrow describes their event as a “big party”, which is beautifully illustrated in this video from the 2013 event. Walk participants look forward to reuniting with their friends in the Down syndrome community, as GRADSA provides services to 10 counties in Kentucky. The love and support generated by this event likens it to a family reunion, where members enjoy visiting with each other and catching up. In the last 18 years, the walk has grown and evolved. At first, it was held at a park with six picnic tables. Now, the walk is held at beautiful Smothers Park, which has been nationally recognized as having one of the 20 top playgrounds in America. GRADSA ambassadors arrive early on walk day. To help kickoff the celebration, one male and one female with Down syndrome ride in on convertibles and are greeted to cheers from families and community members. Participants then enjoy games, bounce houses, a photo booth, a DJ, and food and are treated to performers with Down syndrome, who dance and play piano. A woman named Dana, who practices singing every day leading up to the event, sings the national anthem every year. This has become a favorite feature of their walk. GRADSA ambassadors also distribute gifts to each attendee with Down syndrome as they are recognized on stage. This traditionally leads right into the walk, which is the perfect signature ending to the day. The funds raised at the GRADSA Buddy Walk® event are used throughout the year for valuable educational programming, outreach, booths at festivals to raise awareness, traveling and conference reimbursements funds, and social events for the families. The members greatly benefit from these excellent resources, and they realize at the walk just how much support is available. They can see the outpouring of love and realize just “how blessed they are” to be part of the Down syndrome community in Owensboro. The GRADSA Board hopes to continue to grow the Buddy Walk® as more people attend and enjoy the event. Last year, they had over 200 volunteers participate, calling for additional duties to be created. This is a terrific illustration of the support from the local community. As the “social event of the year”, GRADSA hopes to see you at Smothers Park in Owensboro on Saturday, September 26th! To register for, or donate to, the GRADSA Buddy Walk® event, please visit their Stride site at http://www.ds-stride.org/gradsabuddywalk. 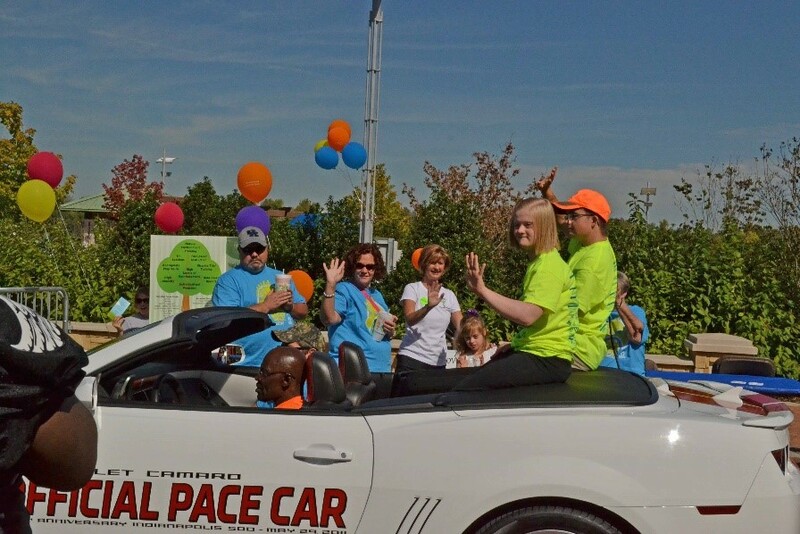 To learn more about the Green River Area Down Syndrome Association, please visit https://www.gradsa.org/.